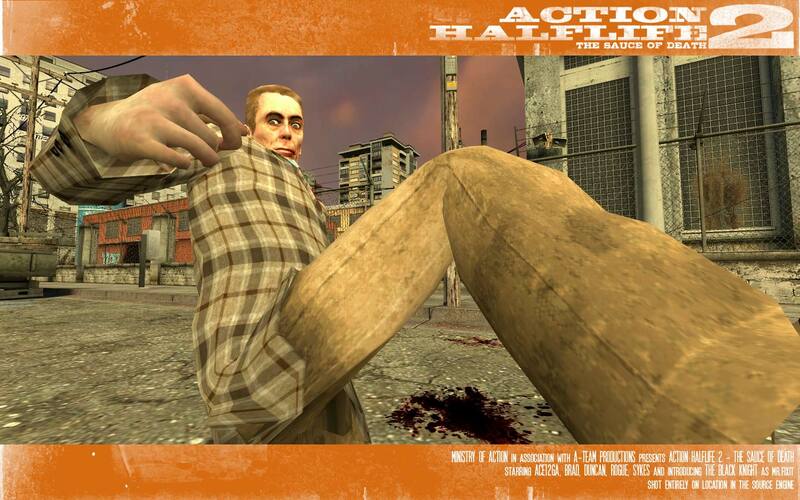 "Action half life 2: the suace of death"
Maaan, it's pretty damn buggy, and that fu***** poison if annoying as hell!!! What is the best ******* mirror to use??1?!?!? !